The death of Chandra Levy, the 24-year-old Washington intern whose body was found in Rock Creek Park in 2002, is once again unsolved after all charges were dropped against the man prosecutors had successfully convicted of her murder. In 2010, Ingmar Guandique, an undocumented immigrant, was sentenced to 60 years behind bars for killing Levy. 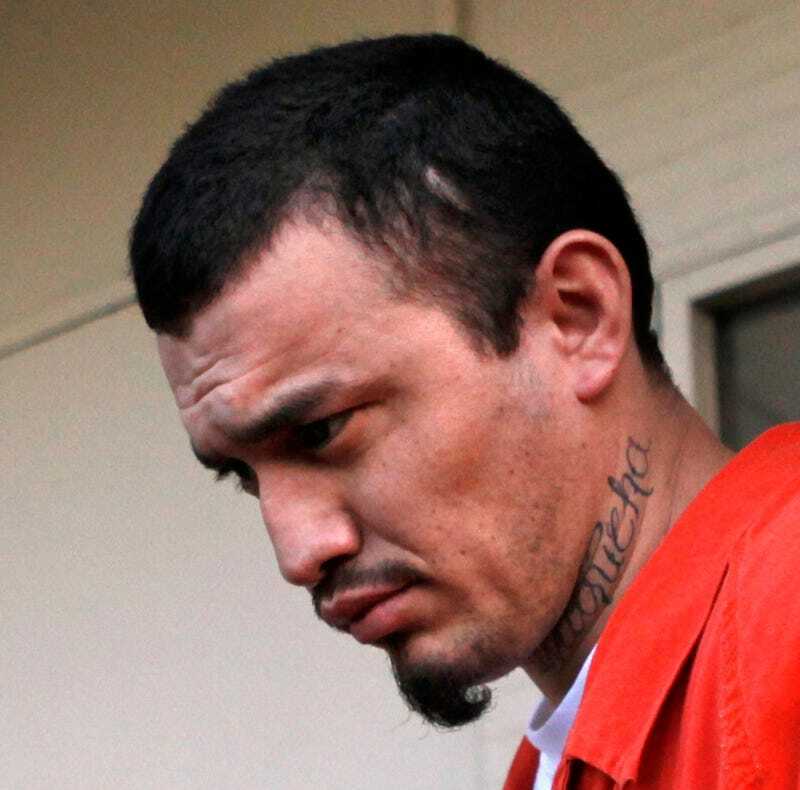 Guandique had previously pleaded guilty to assaulting two other women in the park where Levy’s remains were found, but the Washington Post reports that Guandique’s indictment relied heavily on the testimony of a fellow prison inmate, Armando Morales. The woman told both sides that Morales said in the recordings that he lied when he testified that Guandique had told him about killing Levy, according to the defense attorneys from the District’s Public Defender’s Service. The defense team never played the recordings because they believed that they had been made illegally under Maryland law, said Laura Hankins, general counsel for the Public Defender’s Service. Morales said he’s never “snitched” to authorities, but prosecutors revealed later that they knew that was not the case, a fact which they had failed to disclose. Levy’s murder also revealed the affair she was having with then-California Congressman Gary Condit, who was briefly investigated but ultimately not considered a suspect.